Tibet Odyssey Tours is a leading online Tibet travel agency headquartered in Chengdu with an office in Lhasa, Tibet. We have been operating both private & customized tours for over 10 years. Aiming at providing the best service at the most reasonable price, we guarantee that Tibetodysseytours will present you a worry-free, unforgettable and unique Tibet trip once in your lifetime. tibetodysseytours.com to the matching of our travel consultant who is the person you contact with in the first place, we’re here to make a difference to ensure exceptional experiences on your Tibet trip. 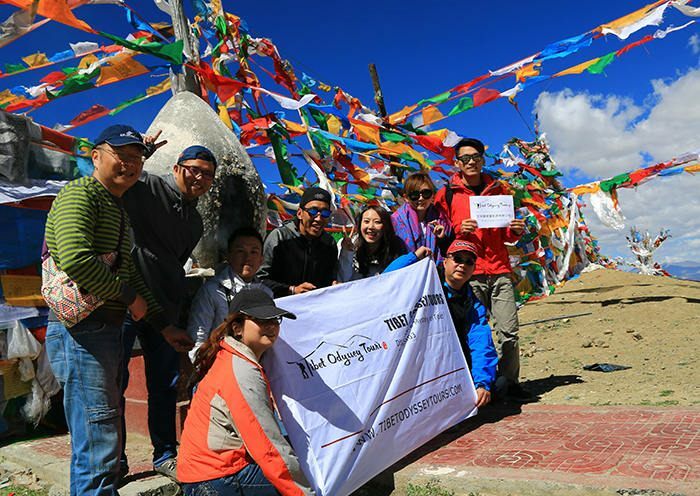 Meet the faces behind Tibet Odyssey Tours. 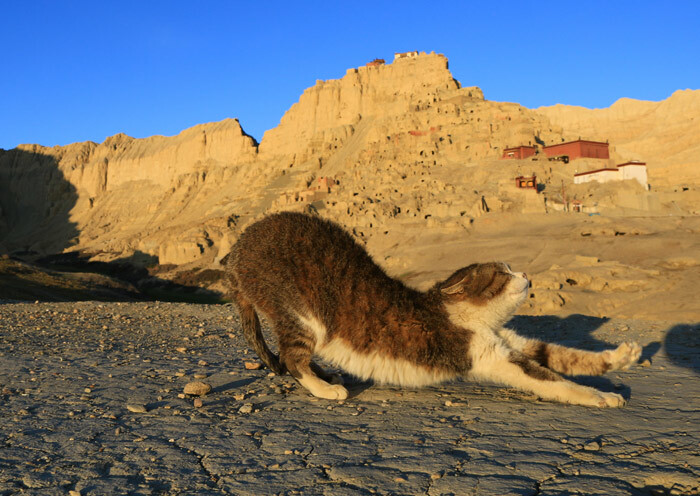 We never stop learning even though our travel experts have been engaged in Tibet Tourism for years. Valuable information provided to inspire you and to cater for your needs for a worthwhile trip. It’s our priority to meet the expectations of our customers. You’ll have the access to our local experts. Responsible tour guides who are flexible and proactive assisting fun experience and discovery to ensure you a memorable and fun trip. Trained for handling emergent situations and altitude sickness. A trusted resource for thousands of customers just like you. Your personal professional trained travel consultant follows through from the planning to service during the tour. Worry-free for the entire trip. Our operational philosophy is to have no hidden costs. We believe strongly in transparency. What you get are the best on the market, and the tour prices are unbeatable without hidden charges.